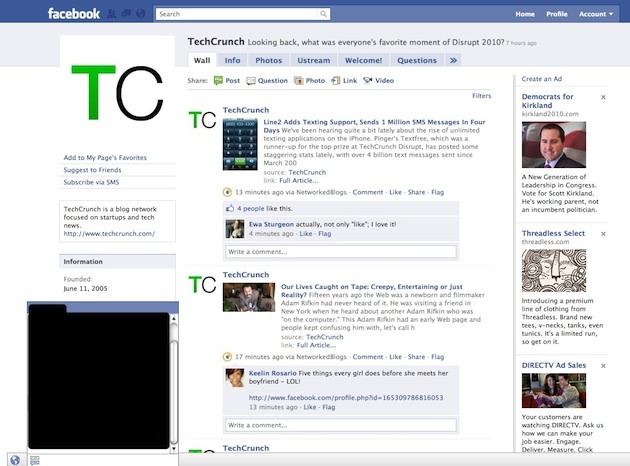 Tech Center: Facebook Redesign likely!? The popular social networking site Facebook is holding an event at its headquarters in Palo Alto, CA. Invitaions have already been sent to big tech news giants. There are reports that just like twitter revamped it look a few weeks ago facebook will get a new look and have new features and a revamped chat service. Reports say that there has been a state of "Lockdown" at Facebook HQ since last two months or so working on this new design. 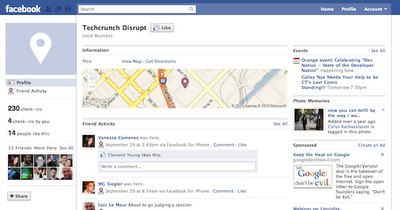 Some reports say Facebook has already started rolling out the new design to it users. There are also rumors that Facebook will integrate video calling powered by skype. But we can only wait and watch as to whats going to come and we hope its going to add more value and a much simpler user interface.